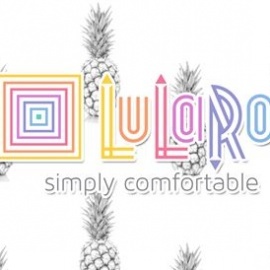 LuLaRoe is an amazing brand of clothing! I have something for every BODY, ranging in sizes XXS-3XL, and I have the buttery soft leggings too! These styles can be dressed up for work, or an evening event, or dressed down for a casual afternoon at the park with your kids! However you Roe, you will be so comfortable and will feel beautiful! 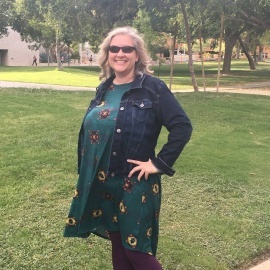 Women's Online and In Home clothing store in Henderson, NV.